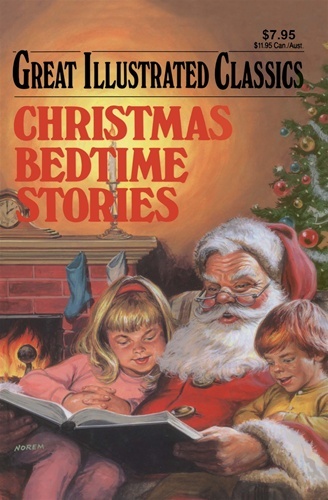 A wonderful whimsical collection of Christmas stories that will enchant and delight young readers. Here are heartwarming stories of courage and commitment, humor and fantasy, family love and loyalty. Filled with memorable scenes and wonderful characters, these superb stories make for special bedtime reading for a special time of year!